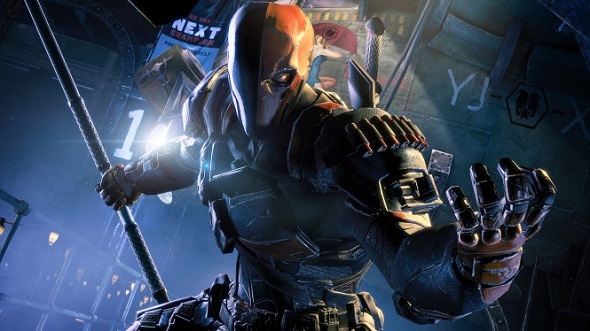 We haven’t heard anything new about the upcoming Batman: Arkham Origins for a long time, but today, finally, we can please you with its new gameplay videos and screenshots. The multiplayer of this action-adventure is in beta for some time. 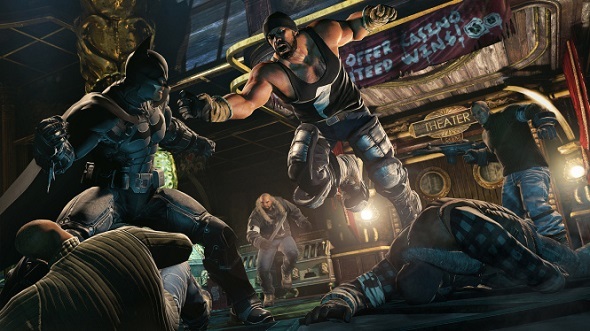 The lucky ones who have received the invitations from the developers of the project to test its multiplayer mode and share their experience (and the bugs that they have detected, of course), just could not resist the temptation to show at least a small part of the game and so they’ve published some Batman: Arkham Origins gameplay videos. The actions in these trailers, provided by Youtube users with nicknames KarlyPilkboids and Nicolae1013, take place in prison, where you have to eliminate your enemy, and who is your opponent depends on the role of whom you have chosen to play. 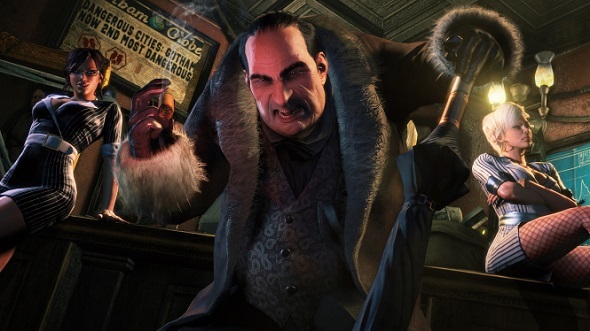 Thus, in Batman: Arkham Origins gameplay videos, presented below, you will be a representative of the Joker's gang or you'll be fighting on the side of another one villain - Bane - or you will destroy the evil in Gotham being Batman and Robin. So watch and determine what you would prefer. UPD: Unfortunately the videos have been deleted, but you still can enjoy the game's screenshots. In addition some fresh game’s screenshots have appeared in the network. They show us the main characters of this action-adventure. Enjoy! 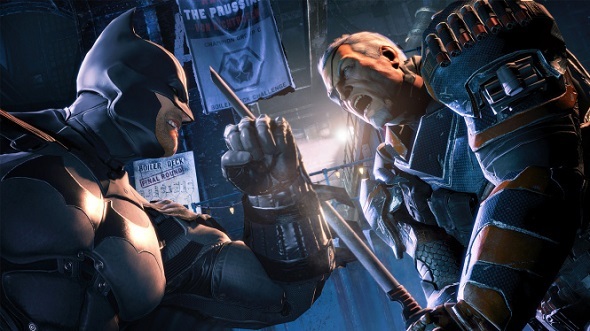 Do not forget that Batman: Arkham Origins game will be released in late October for PS3, Xbox 360, Wii U and PC. PS4 version of the project will appear a bit later.